Your mid-century dream come to life! Original owners on the best block in the court. This home features ravine views (no rear neighbours! 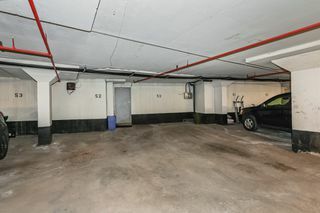 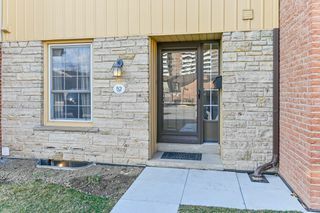 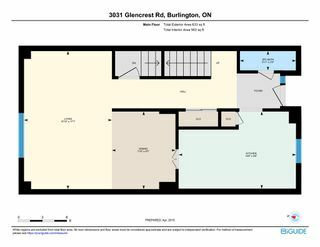 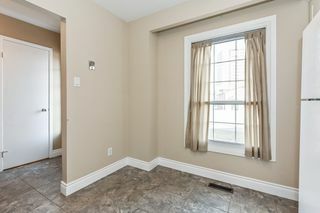 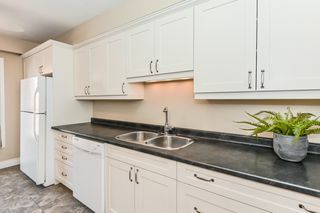 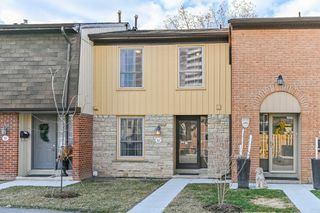 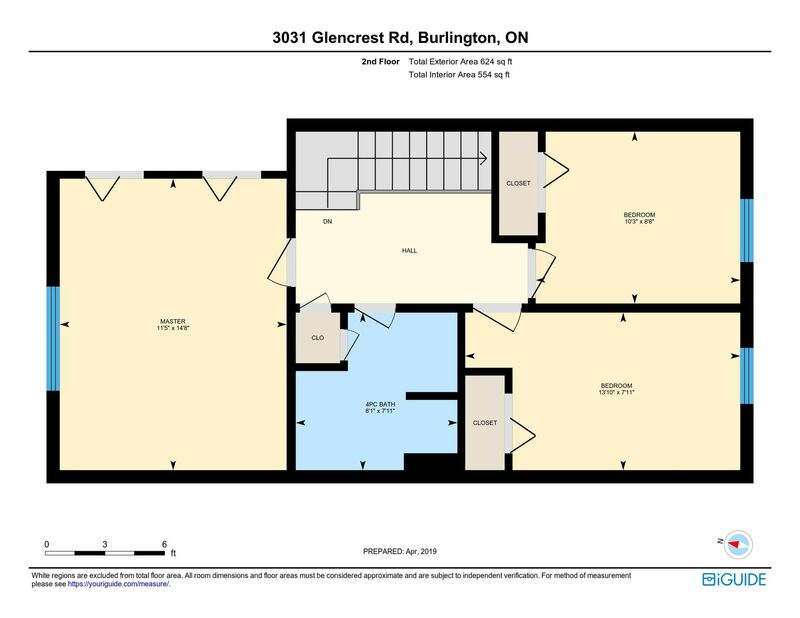 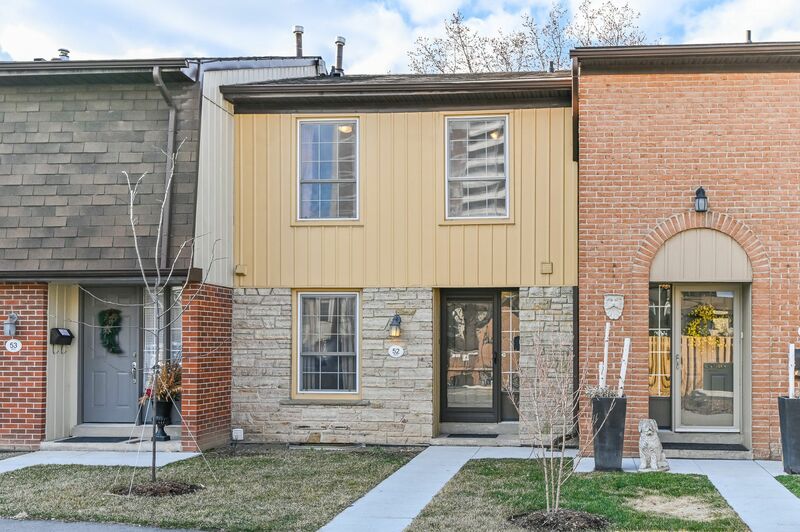 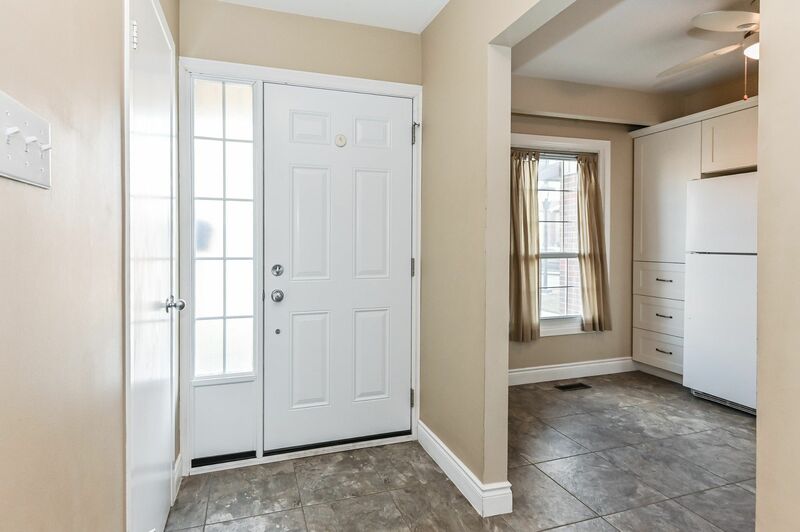 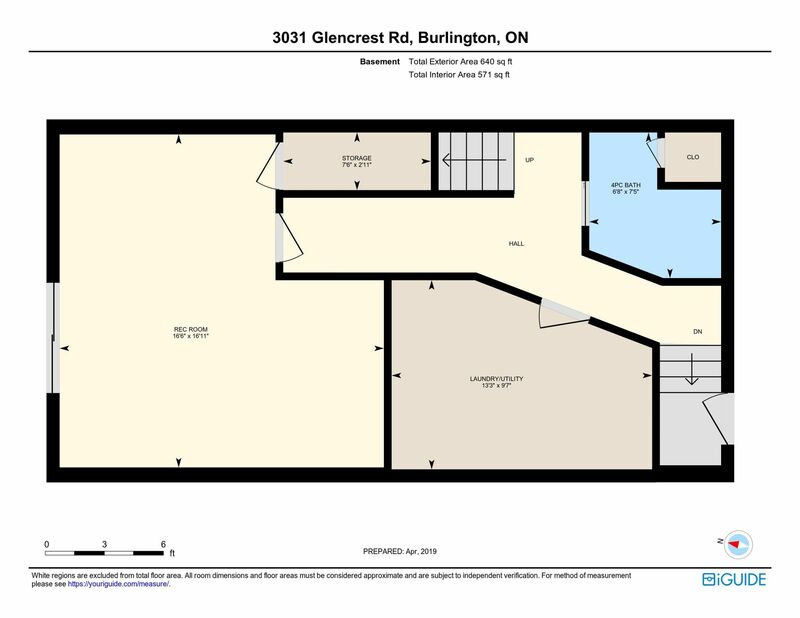 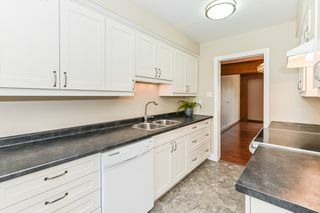 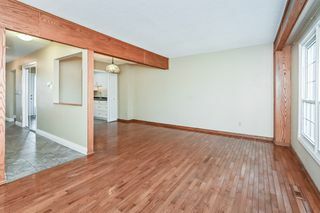 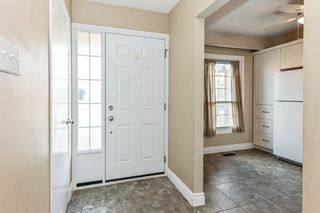 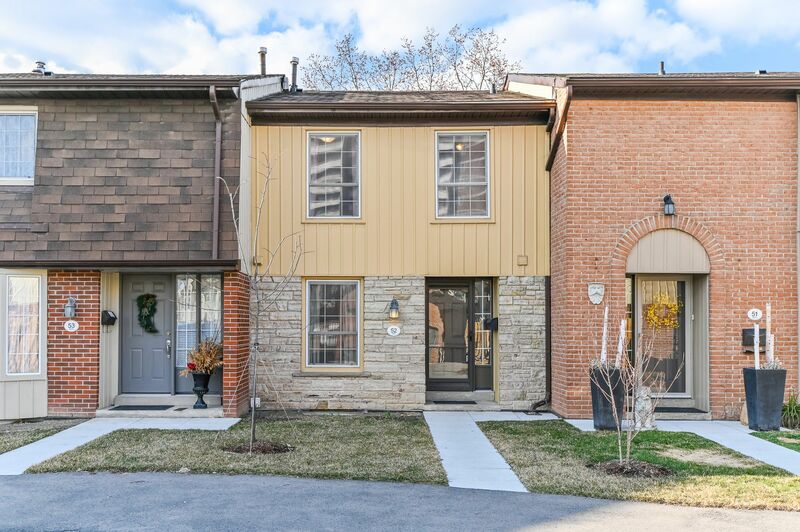 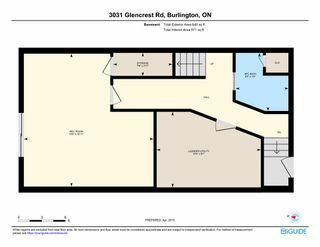 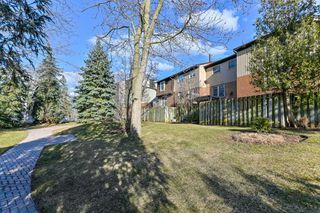 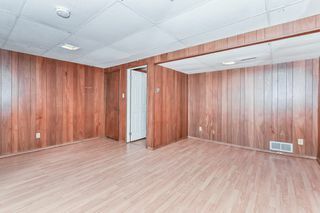 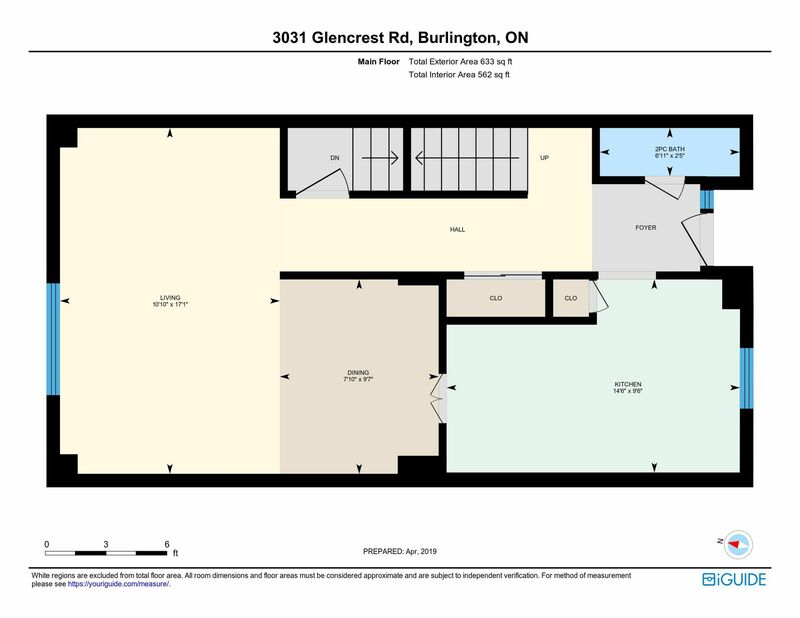 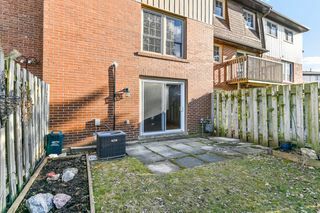 ), a basement walk out, two perfectly located under ground parking spaces, updated appliances and visitor parking right out front. 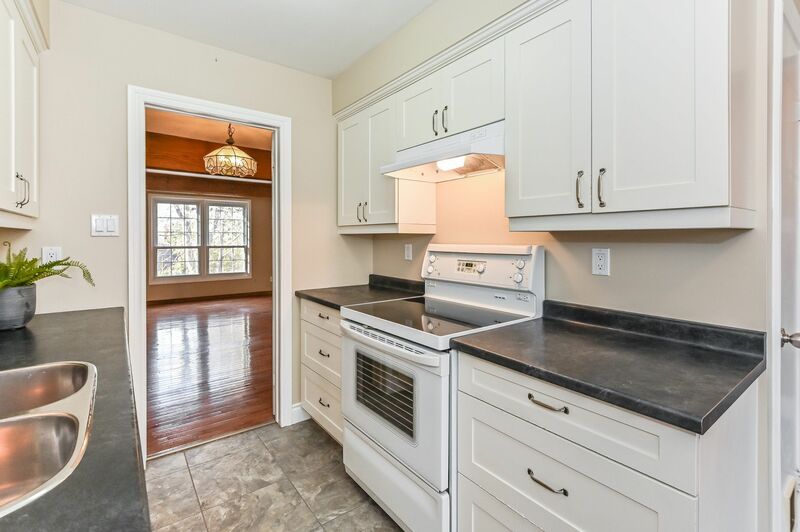 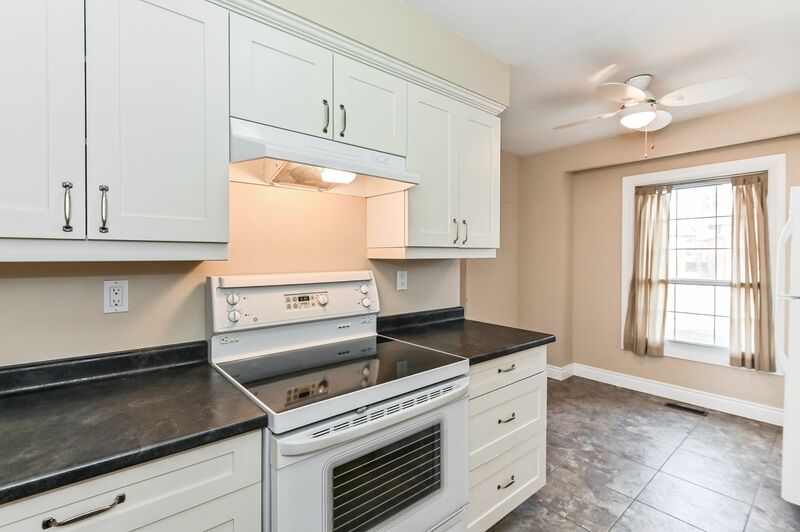 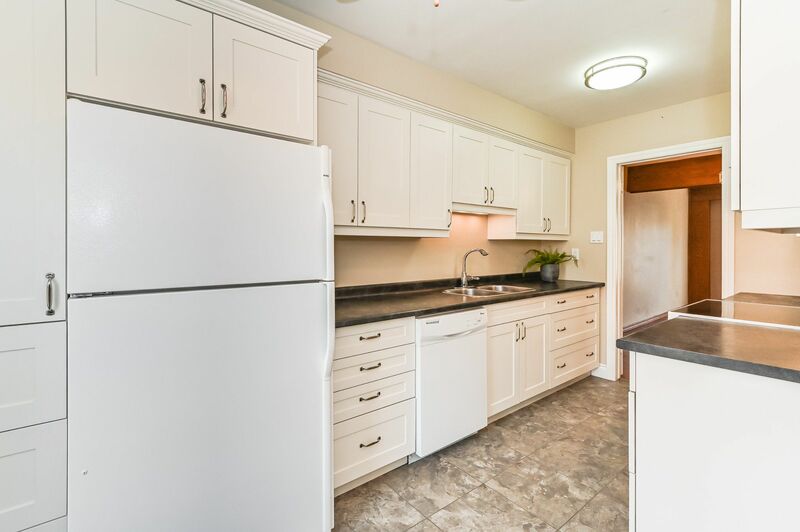 Newly renovated eat in kitchen with white cabinets, full sized pantry, glass top stove and tile floors. 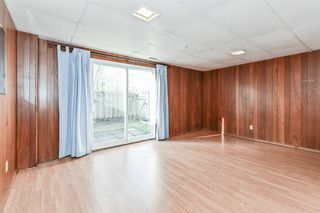 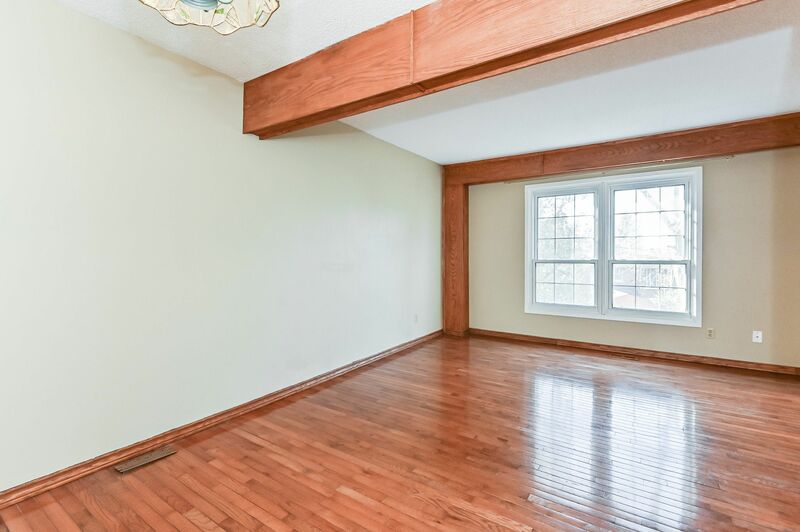 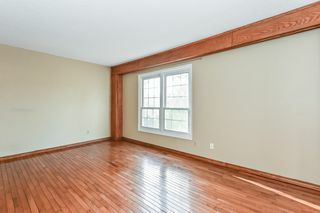 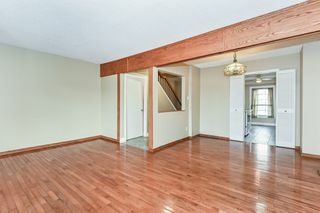 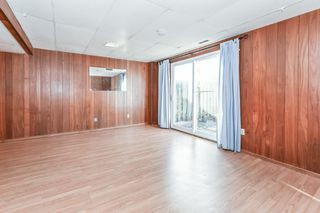 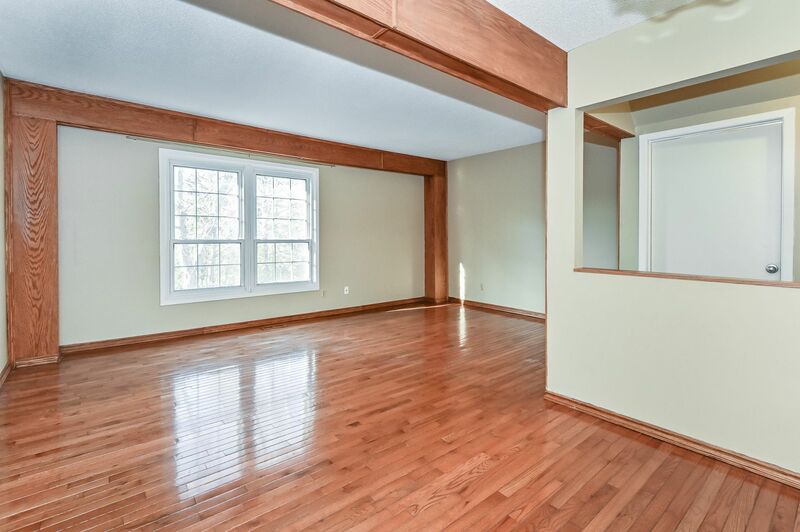 Huge living space with original wood details easily accommodates dining room and living room with a bright picture window overlooking a manicured yard and walking path. 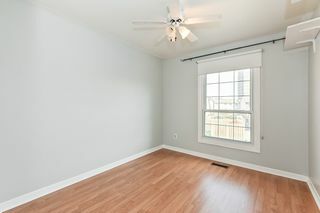 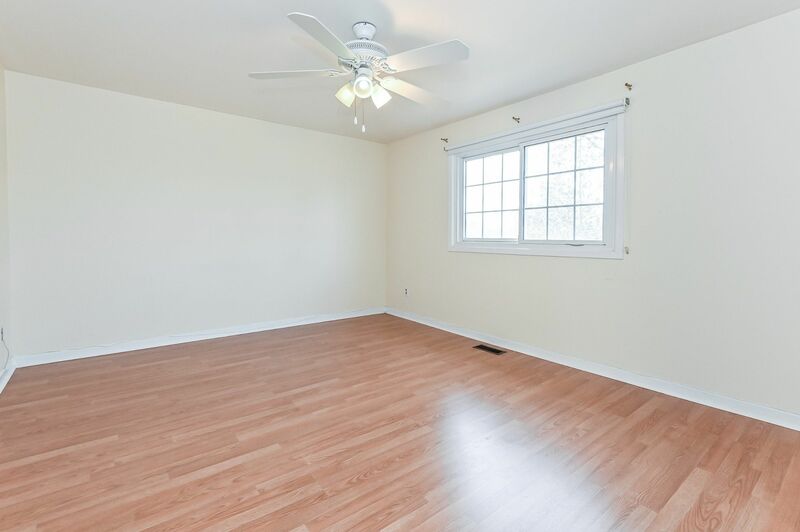 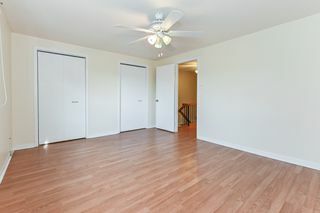 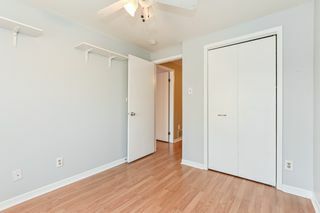 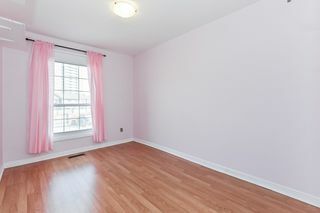 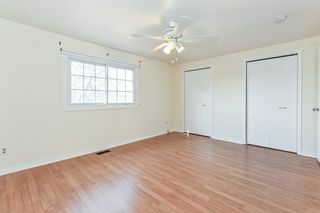 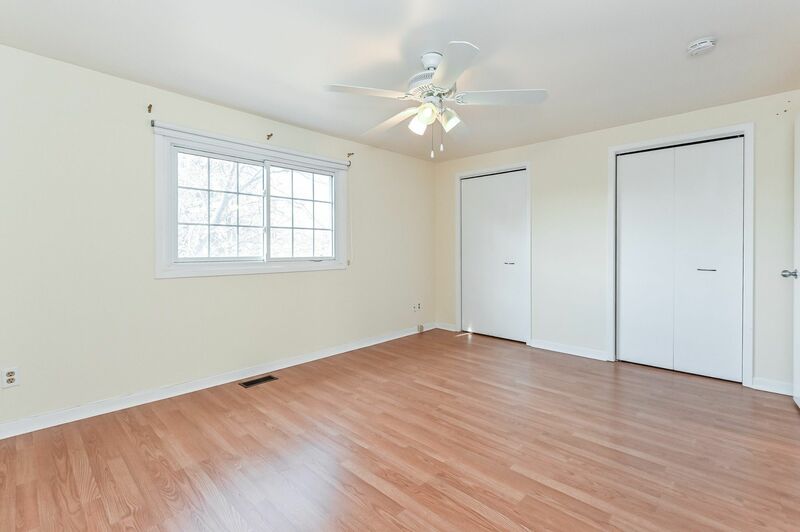 Three bedrooms on the carpet-free second floor including a generous master with two double closets. 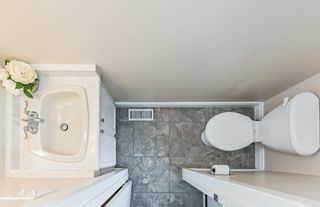 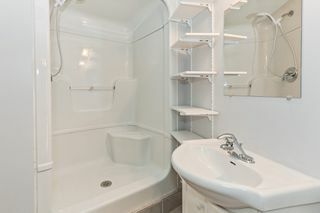 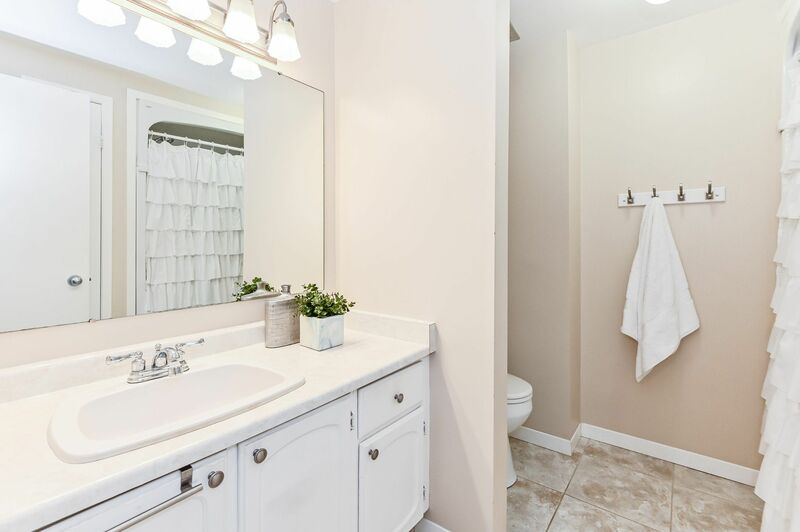 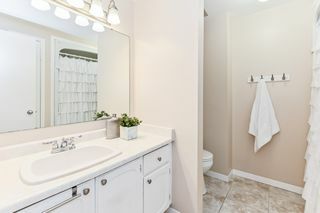 Updated bathroom done in all white with tile floor and private abode. 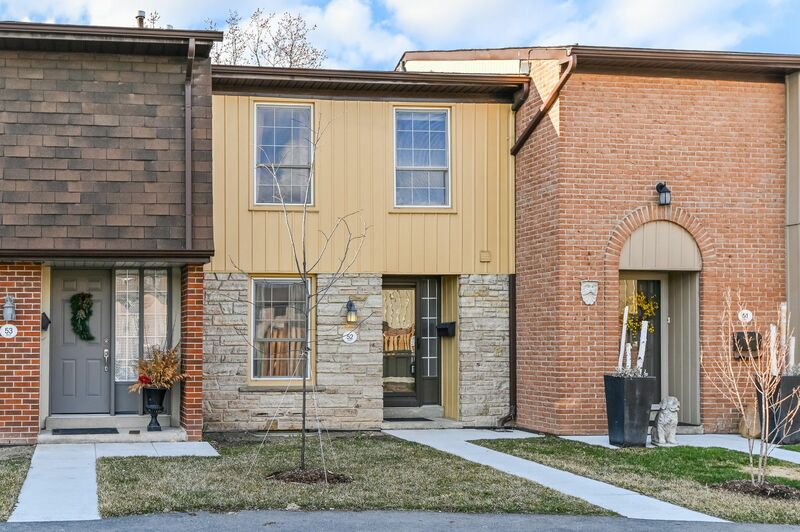 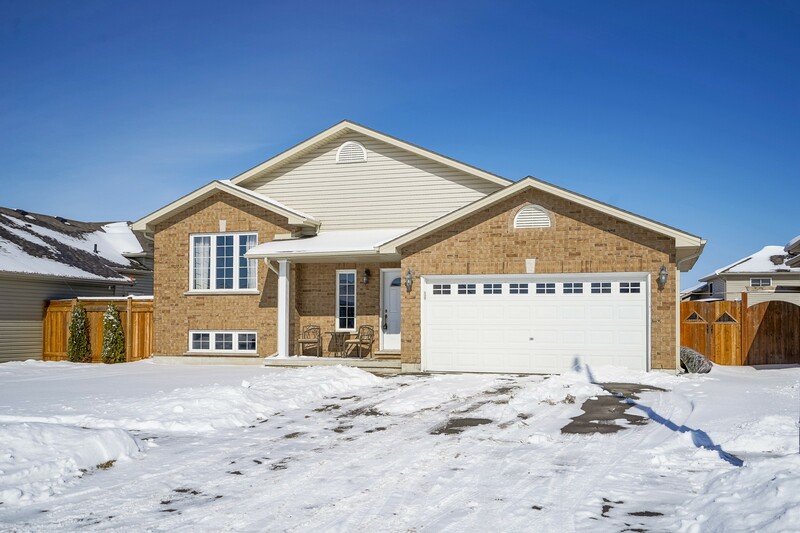 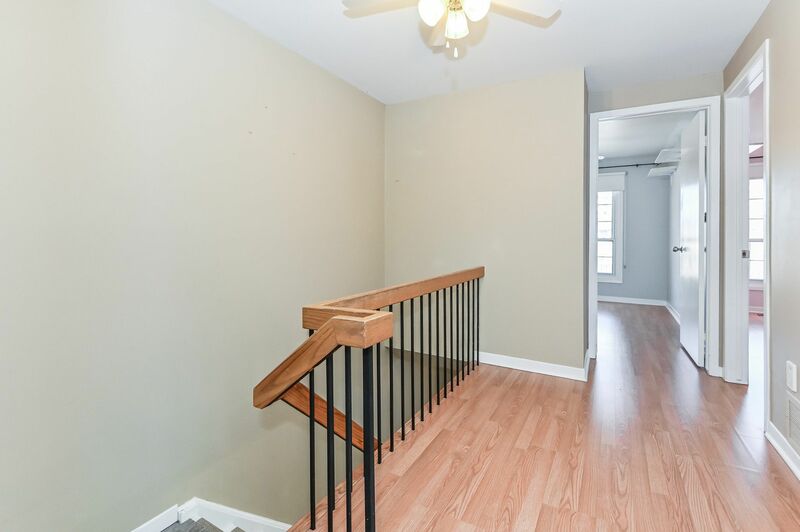 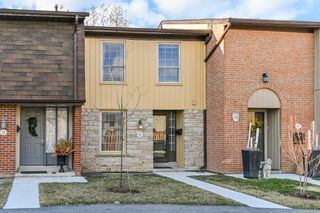 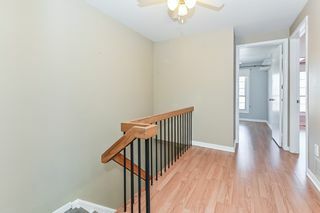 Full finished basement including 3 piece bath with walk in shower, access to parking, spacious laundry room with new front loaders and a rec room large enough for the whole family. 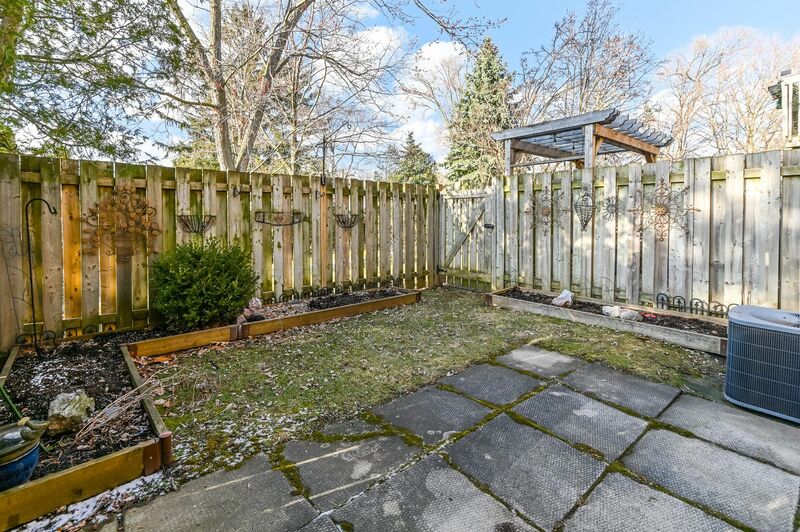 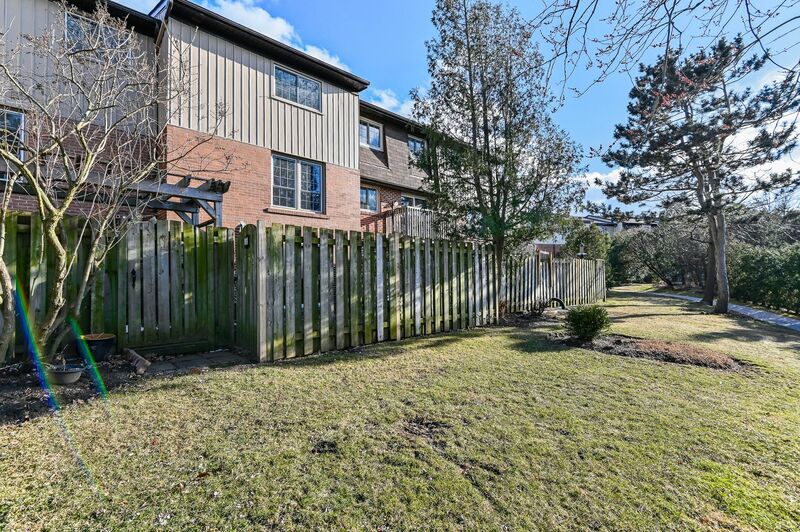 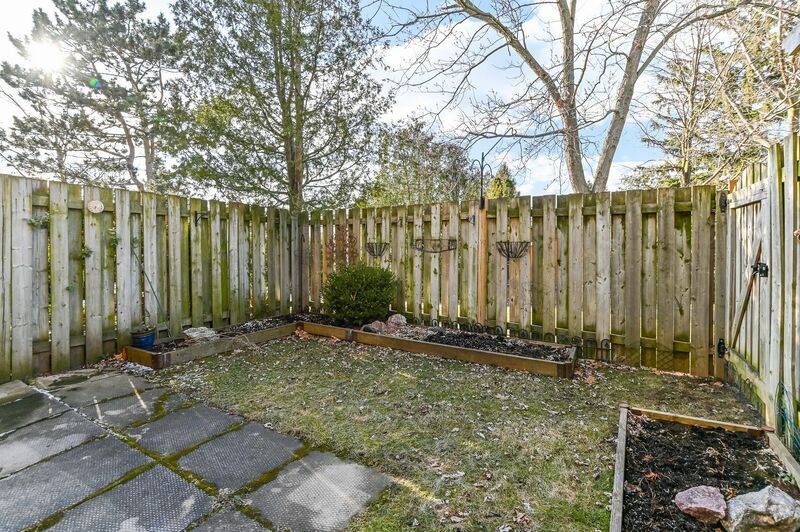 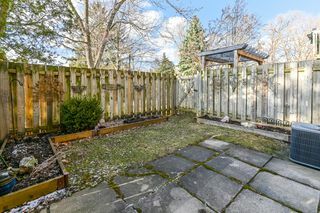 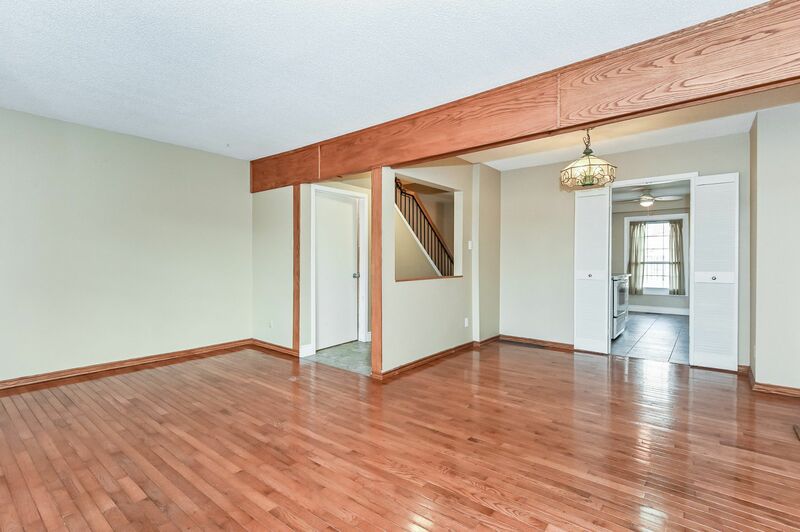 Bright walk out through sliding doors to a quiet yard with raised garden beds and patio. 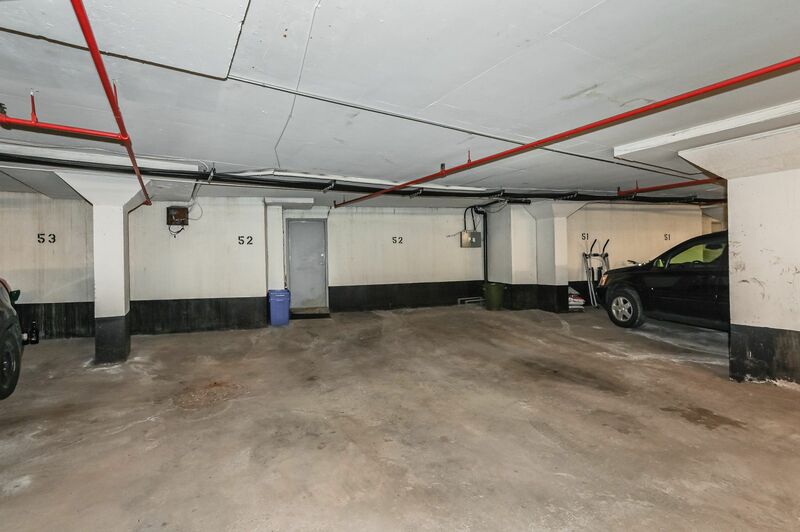 Fees include all exterior maintenance, insurance, parking and water. 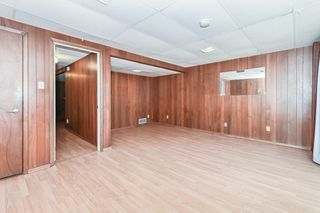 Amenities include a pool and party room. Grow your family here!